Traditionally, prerolled joints came with an unsavory reputation, since these ready-to-smoke cones were sometimes made with poor quality shake. 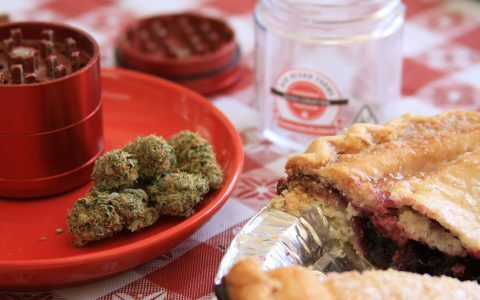 But new producers have changed that perception, working to ensure those who can’t roll joints still get to enjoy delicious flavor and potent highs. If you’re a heavyweight with a high THC tolerance, look for 'fortified' joints that include extra hash or kief. 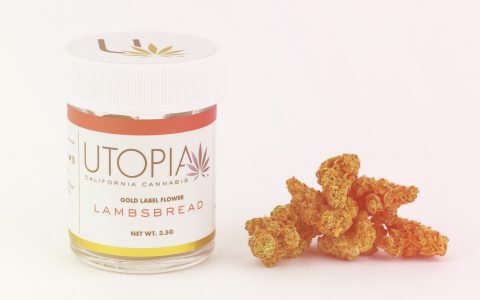 While California’s Lowell Smokes currently rules the preroll market as the number one brand, with their products on the shelves of over 250 California dispensaries, there are plenty of other options, featuring premium flowers from smaller producers. 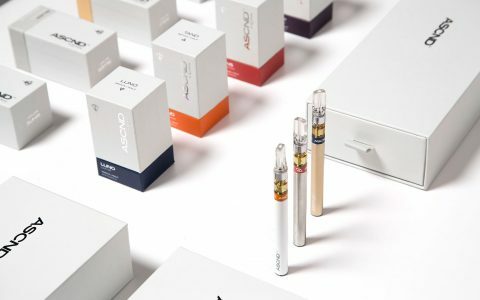 Look for up-and-coming brands including 1964 Supply Co., Island and Prism, each taking an innovative approach to the preroll market. 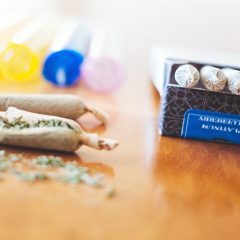 Packs of prerolled joints are certainly convenient, preventing anyone from being embarrassed by the shape of their hand-rolled creations when sharing weed at a party, but be prepared to spend $40—$70 for a pack of 5–10 joints. Most producers offer singly-packaged joints that weigh one gram, enough to get a good sense of how a new cannabis cultivar will make you feel. Expect to pay anywhere from $8—$15 for a decent quality gram joint, with the top-shelf contenders priced at $16–25. If you’re a heavyweight with a high THC tolerance, look for “fortified” joints that include extra hash or kief. Prerolled joints come ``pre-rolled`` — get it? A fashion-forward brand with roots in the art scene in Los Angeles, 1964 Supply Co. features custom packaging for their premium prerolls from artists like Jeremy Fish, Katie So and Joe Wilson. 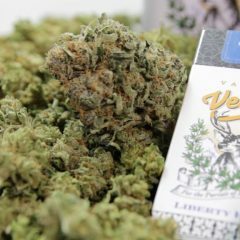 Look for classic cannabis strains like Trainwreck, Super Silver Haze and OG Kush filling their one-gram cones, available in many dispensaries throughout Southern Cali. Priced at $16 for a one-gram joint. “Made from flower, not shake,” the award-winning prerolls from IC Collective get rolled up with the same high-quality buds that have made this brand so well-respected in California. Look for Chem Dog 91, Diablo OG and T.I.T.S., a Chem Scout hybrid that earned its nickname, an acronym for “this is the sh*t!,” by consistently delivering outstanding flavor and mind-bending potency. Priced around $20—25 for a one-gram joint. Popular across Cali, the King Size Fuzzies and packs of Mini-Fuzzies from Sublime deliver more than the average joint. Rolled with shatter and coated in kief, these cannabis oil-enhanced prerolls will rock your world, so plan on puffing a Fuzzy only if you have a high tolerance for THC! Look for single joints weighing in at 1.5 grams, or packs of three smaller joints for more moderate users. Priced at about $22 for one-gram joint. 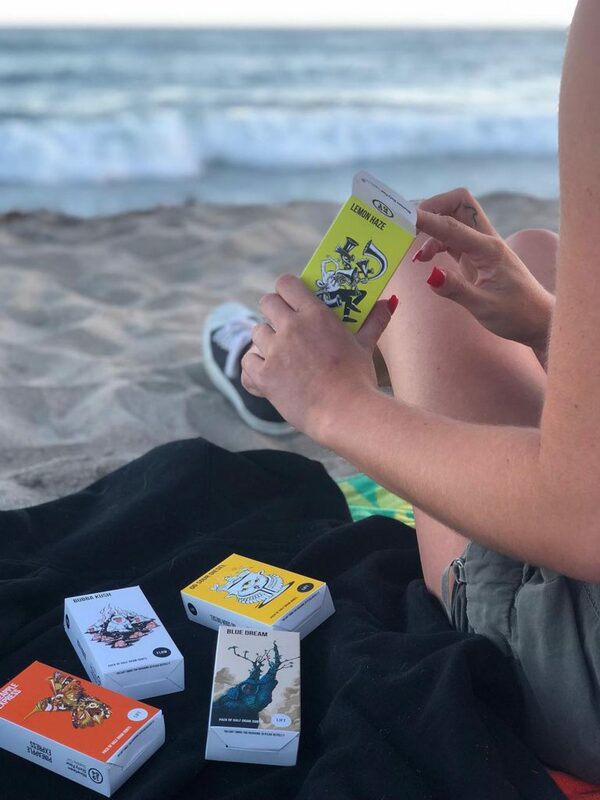 Working with local famers to source high-quality cannabis for their packs of prerolls, Island’s branding blends laid-back beach vibes with retro surf styles. Look for their “Minis,” packs of five small joints weighing just .75 grams each, perfect for walking the dog or smoking solo. Available in packs of two or six, the Premiums are larger joints disguised to look exactly like cigarettes for discreet use. Priced at $11 for a one-gram joint. With widespread distribution and a stable of beloved cultivars to choose from, including energizing Durban, sedating Cherry Sherbert and balancing Gelato 33, Loudpack is a solid choice when it comes to a potent preroll. A recently smoked one-gram Fire OG joint burned evenly, stayed lit and tasted great all the way to the end. Priced at about $12 for one-gram joint. 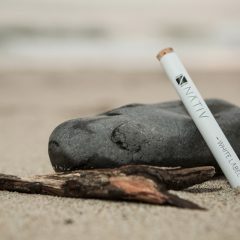 This entry-level preroll could be recommended to Boomers looking to get reacquainted with cannabis, since each blended variety adds CBD-rich cannabis to the mix. 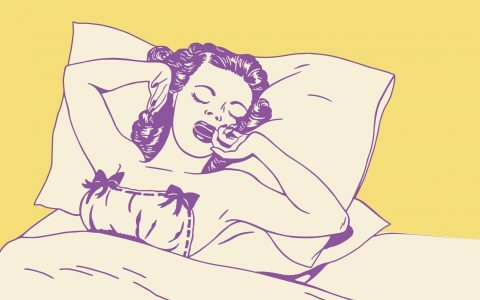 Cannabidiol, also known as CBD, doesn’t get you high, but it does provide relaxation while balancing the euphoric effects of THC. 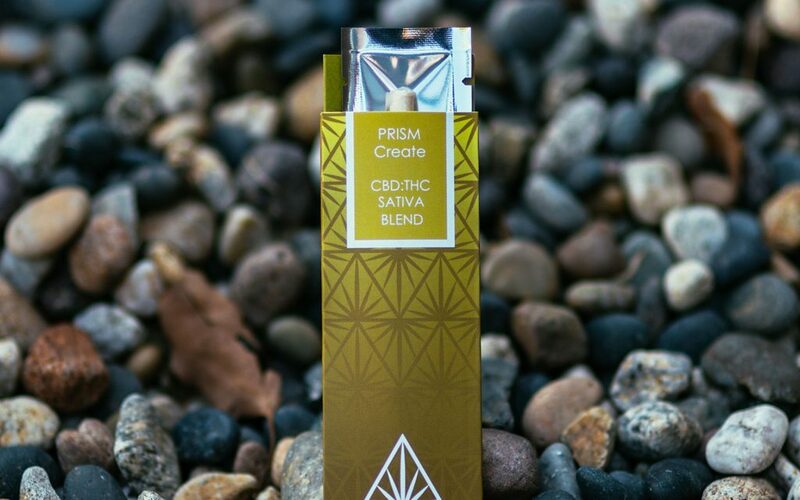 Look for “Flourish,” a non-inebriating all-CBD joint, add some euphoria with “Create,” a THC Sativa and CBD mixed joint, or “Unwind” with a nighttime blend of CBD and THC from an Indica cultivar. Priced at $15 for a one-gram joint. 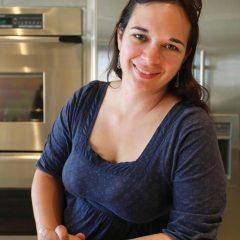 Powered by Flow Kana in California, this company helmed by outlaw country music legend Willie Nelson uses its star power to get cannabis grown by family farmers into the lungs of consumers statewide. Focusing on sungrown, eco-friendly flowers, the prerolls include a mention of each farm where the cannabis is sourced. Willie’s Reserve “Ready Rolls” are available as single one-gram joints or packs of two half-gram joints. Priced at $11 for a one-gram joint. What are the best prerolls in your neck of the woods? Let us all know in the comments! 1) You are paying extra for the labor required to roll the joint. 2) You are paying extra for the specialized process of packaging the preroll. 3) Osmosis will dry out the herb.